to live sent is to live like we’re supposed to be here and live like God has us here. 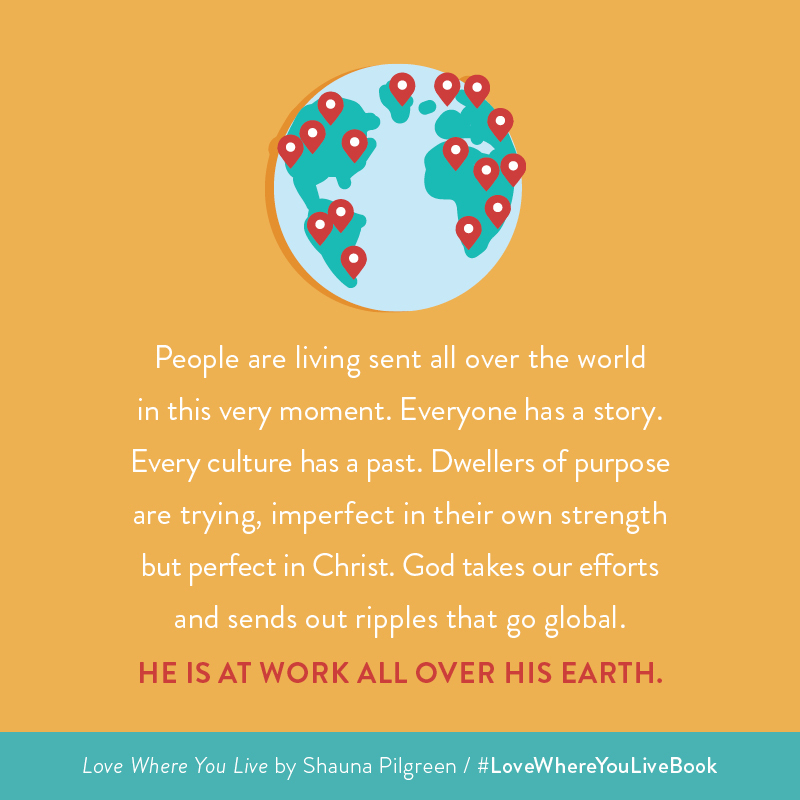 what might God do in the places we call home? it’s now in your hands! 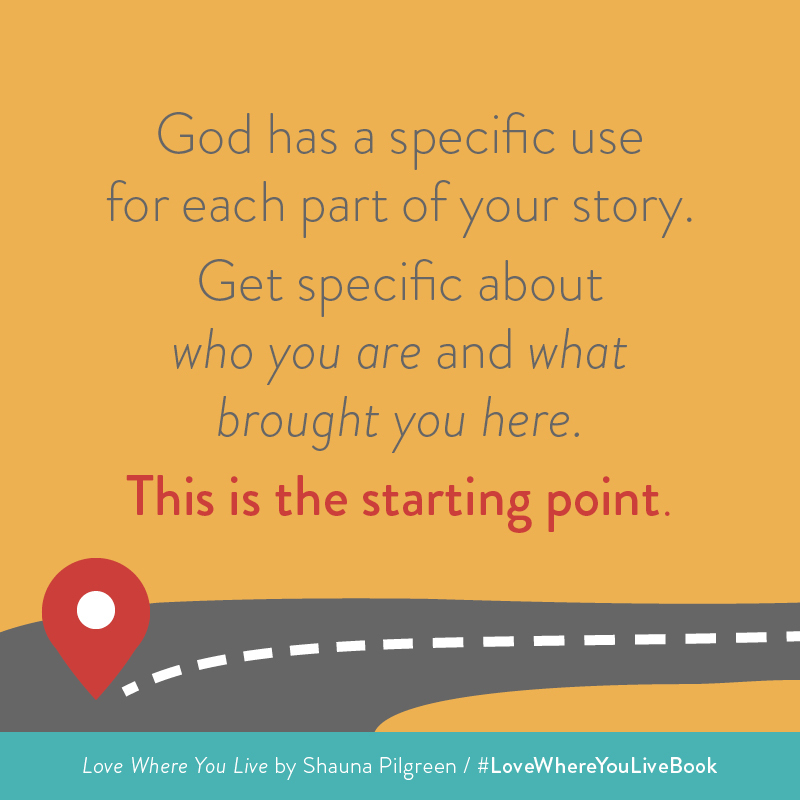 GREAT new book from my friend @shaunapilgreen !!! I am passionate to promote any good book that encourages folks to love their neighbor. It is Jesus’ big idea. This one is above the line of good, it is great! What a privilege to provide the forward! Way to go @shaunapilgreen ! This is the book you are looking for! Congrats @shaunapilgreen! "To live sent comfort has to go. When comfort is treasured above all else, we have made it an idol." 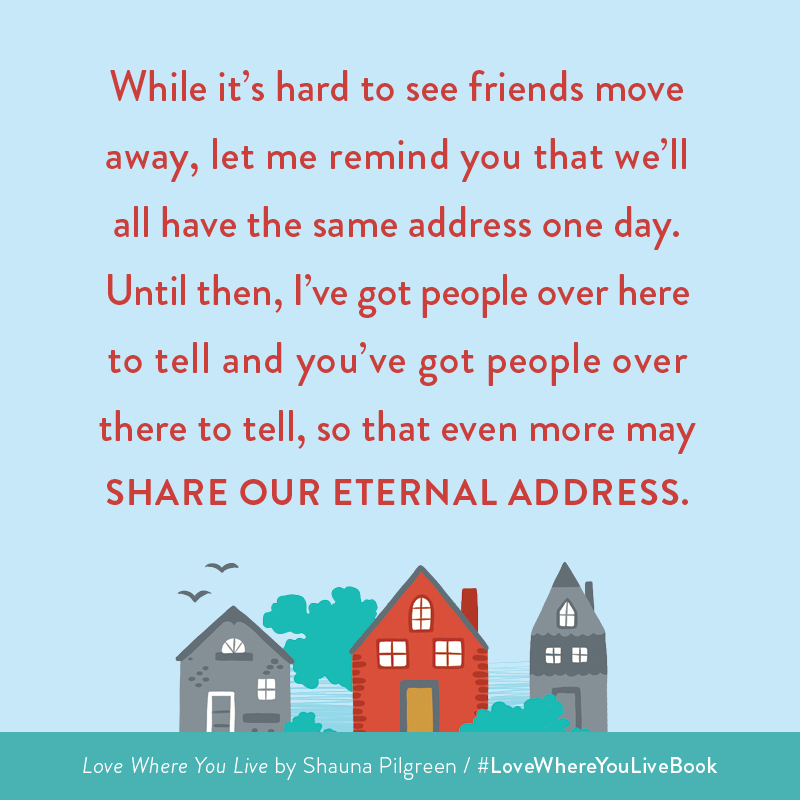 Love Where You Live by @shaunapilgreen #mustread Beautifully written, u won't want to put it down. Can’t wait to read with some of our staff and leaders. Thanks @shaunapilgreen for writing! 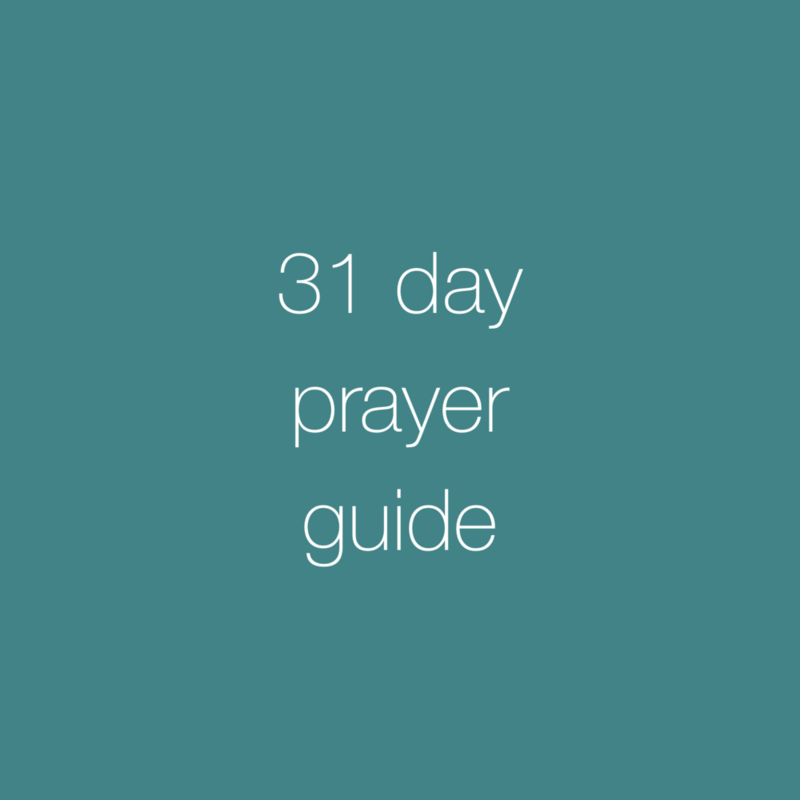 how to talk about your faith.